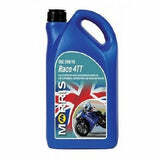 Click here to be notified by email when Morris Race 4TT Engine Oil becomes available. 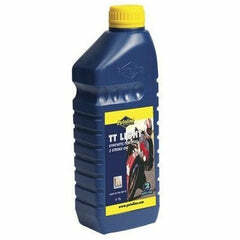 Morris Race 4 TT 10W-40 is an advanced synthetic 4-stroke engine oil for all high performance applications. 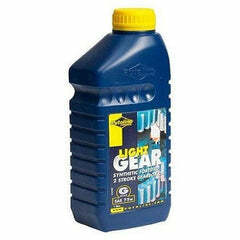 This lubricant has been developed directly from motorcycle racing technology and has proven to be far superior to conventional alternatives. 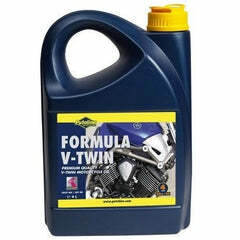 Wide viscosity rating, gives exceptional performance in all four stroke motorcycle engines. 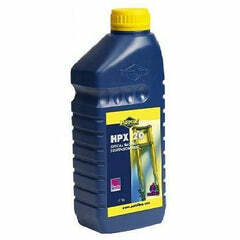 Perfect for race machines and turbo charged engines where 10w/40 oil is required. Good flow rates to bearings at low temperatures, coupled with superb film strength at high temperatures. High level of component cleanliness.